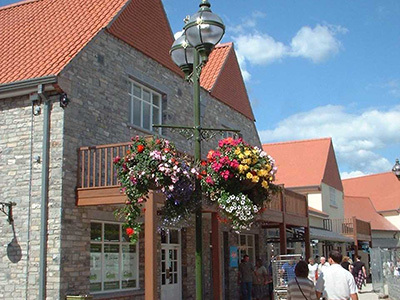 Bicester Village – 15,000m2 retail development in Oxfordshire. 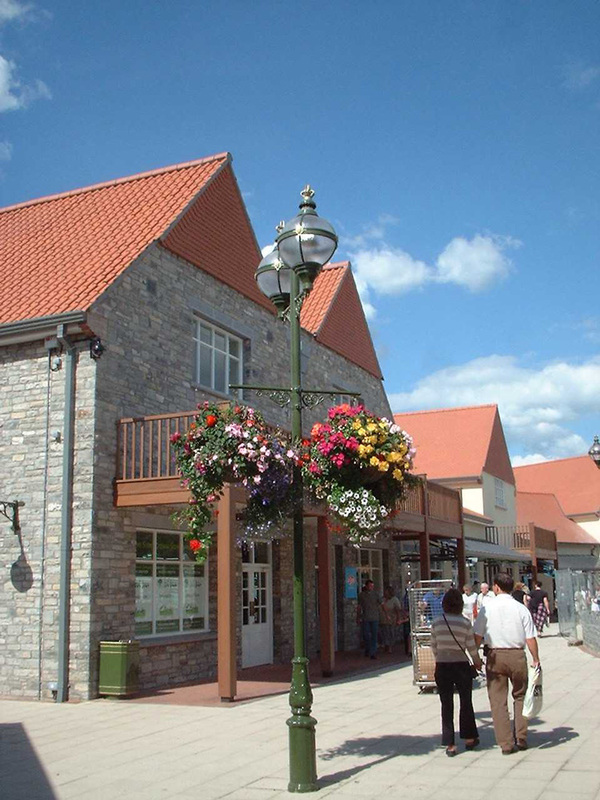 Clarks Village – 20,000m2 development in Somerset. 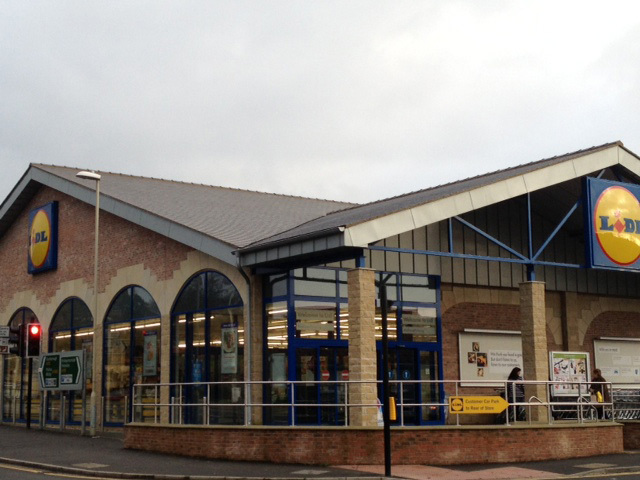 Lidl’s – Totalling over 16,000m2 in various stores across the country. Britmet Lightweight Roofing lightweight roofing give our clients a clean crisp tile profile, being 1/7 the weight of concrete tiles. 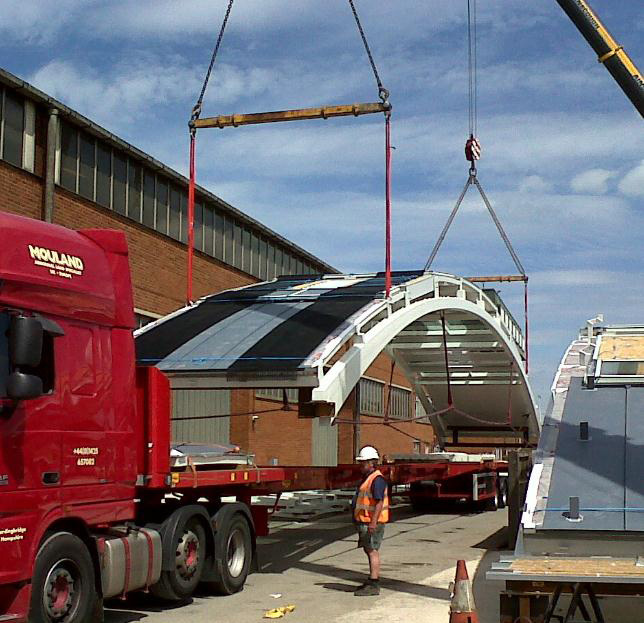 The Tactray 90 system spans up to 4.8m between purlin and trusses, improving speed of construction, reducing construction time by up to 25%, saving on programme times and expensive building costs. 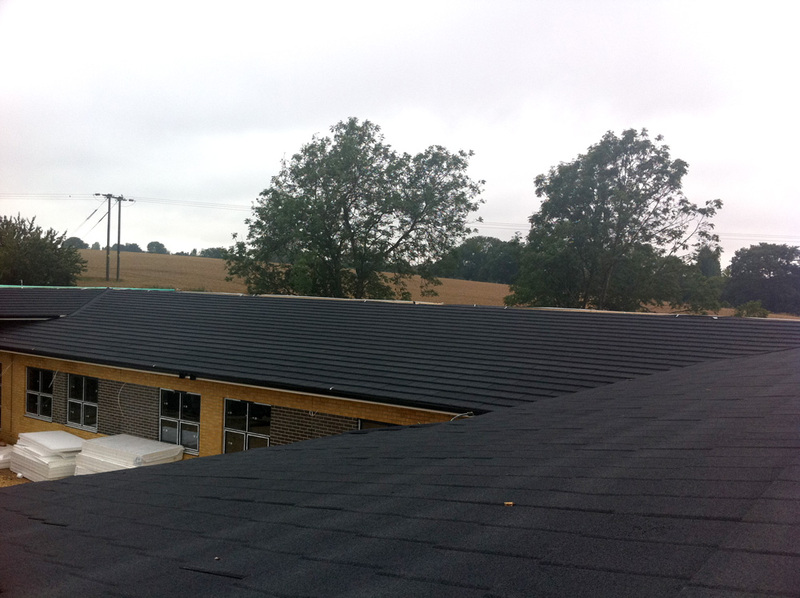 Our traditional tile looking profiles are similar to traditional roofing materials, most clients would find it hard to tell the difference. Each profile is BBA approved, fire tested to the highest standard, ideal for low shallow roof pitches, cost effective to suit all budgets, produces less wastage than concrete tiles, does not break, crack or slip. 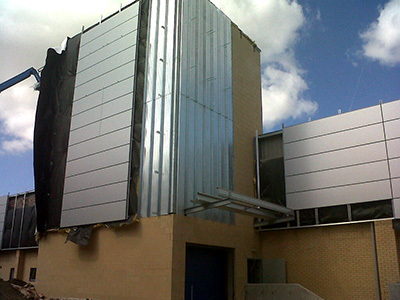 Each tile is fixed with 4 nails for the 0.45mm and 38mm tech screws for out Anti vandal range, available in 0.9mm thickness. 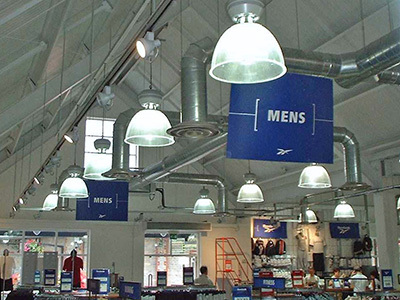 The Tactray 90 cassette system has been used on curved shaped retail and commercial buildings giving the client a great range of design capabilities. 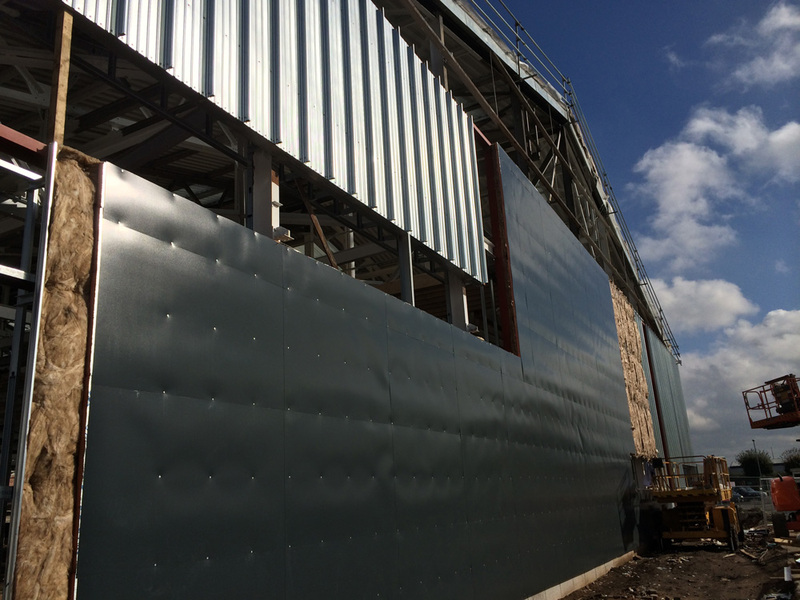 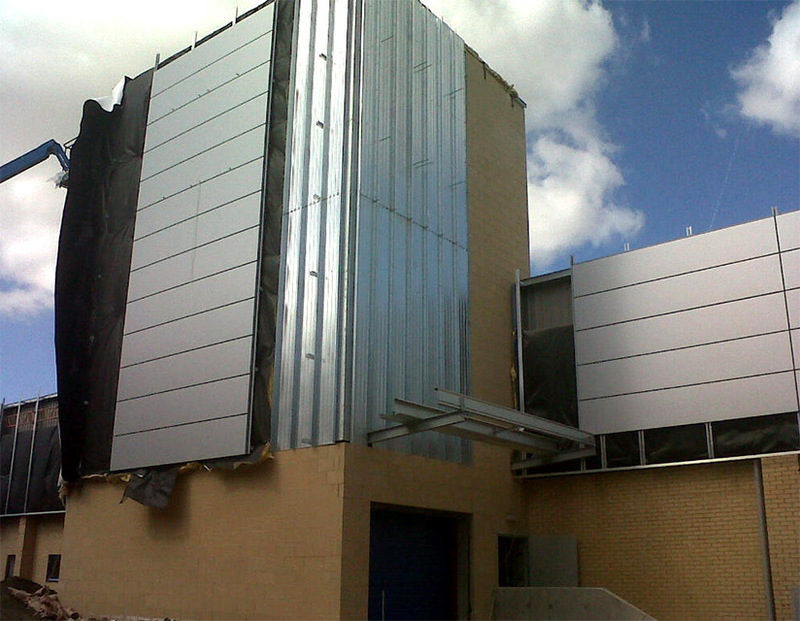 For Fire walls and Vertical Rainscreen support system, Tactray 90 is ideal for both these constructions, fire proof, great for long spans, comes in Galvanised finish or White Polyester. 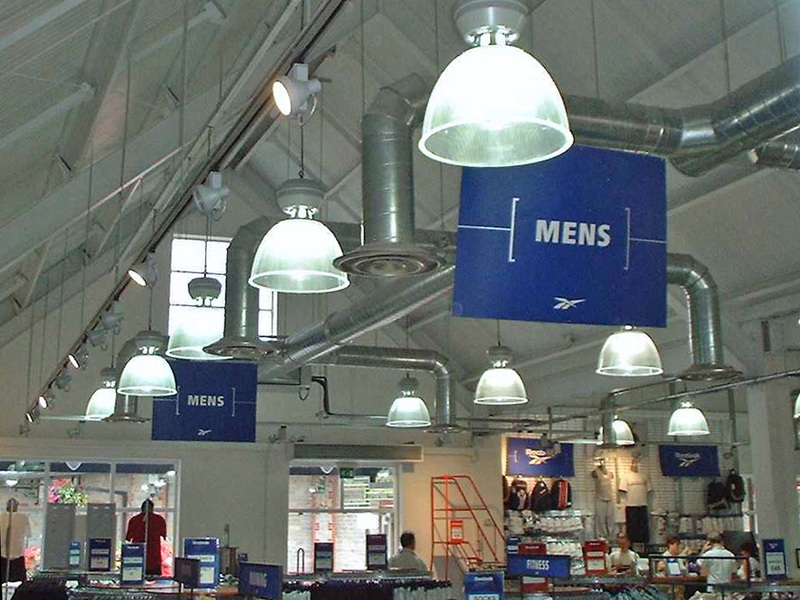 For decorative walls, ceilings without the need of expensive timber rafters, plaster board and painted finish. 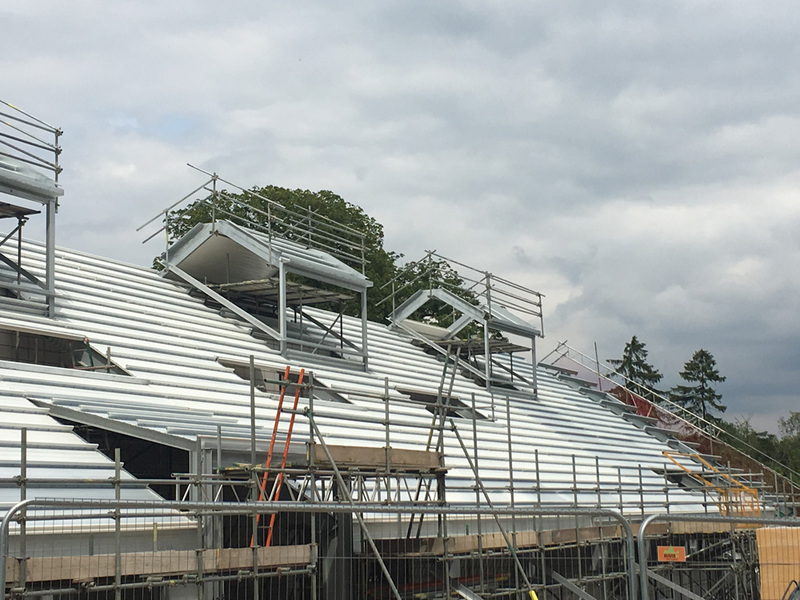 All with a 40 year guarantee. 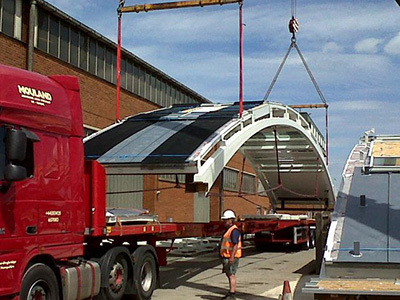 Britmet Lightweight Roofing offer full technical support from our technical team, alongside the BIM and NBS is our Britspec online service, with online literature available to download.